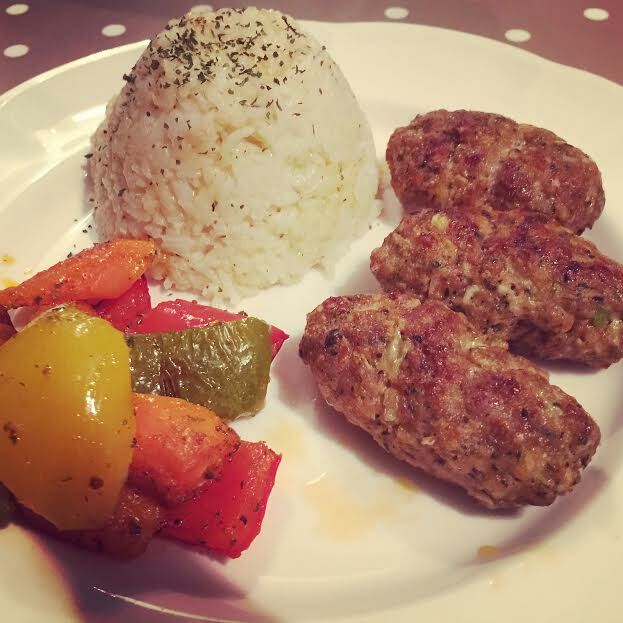 This week I’ve tried to recreate one of our favourite meals from our local Turkish restaurant – not quite as delicious but not a bad effort and the mister was very complimentary. Combine well with mince, cracker breadcrumbs, Worcester sauce, paprika, coriander, mint sauce and beaten egg in a large bowl. Grill or BBQ for 10-15 mins, turning frequently until cooked through. Serve with rice and roasted vegetables or sliced in a pitta bread. 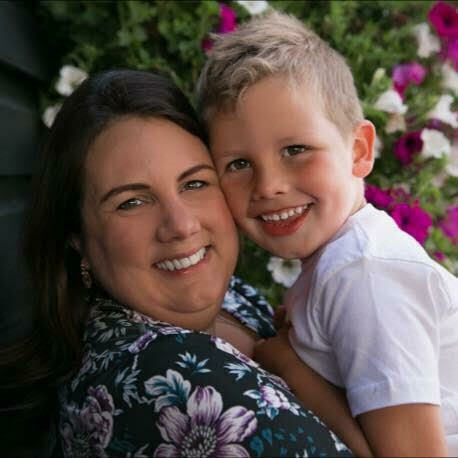 For more recipes check out my fortnightly Recipe Roundup feature and subscribe for more foodie posts plus a whole host of parenting mayhem & reviews. 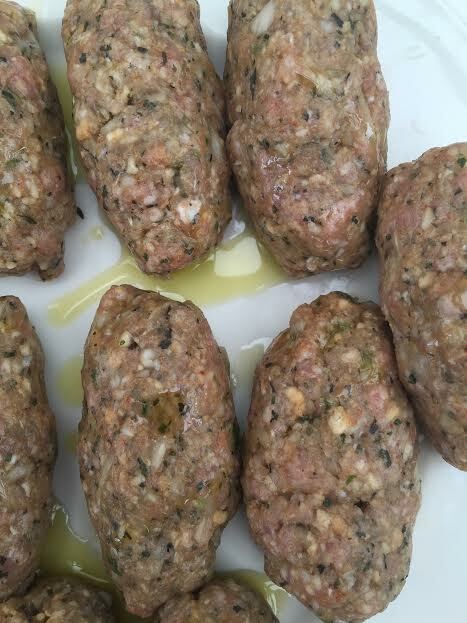 I like kofte and these look great. simple too. These look like a lovely thing to stick on the BBQ during this heatwave we’re having! 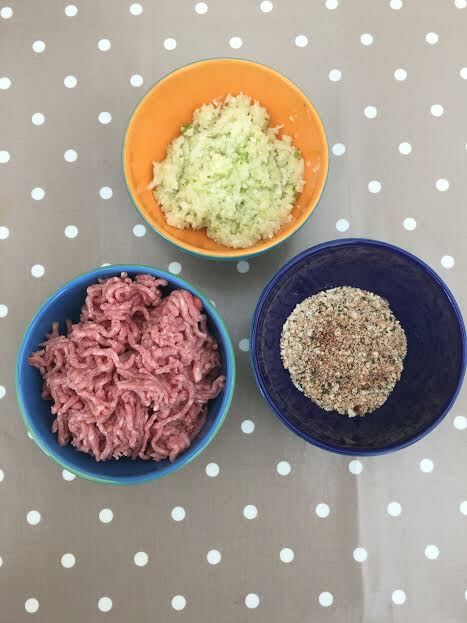 These sounds delicious and would be fab for the next family BBQ – and I can get the kids to make them to which is always a bonus ! Oooo looks like a good recipe – wondering if I can engineer a veggie version of this!! Oooo a recipe from a restaurant is a great achievement. We’ve tried a few times but only get a wink from the waiter! My husband has always wanted me to make him these! Now I might give them a go!